From the neighboring Italy they continue to report weather irregularities. 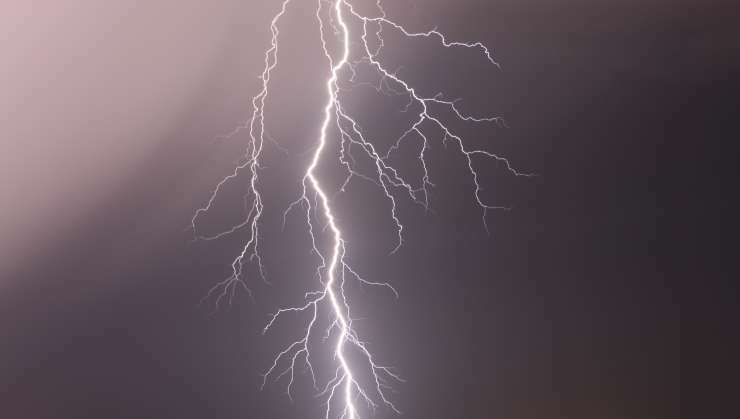 During a storm on the island of San Pietro near Sardinia, a German tourist was killed by lightning, the Italian civil defense announced. According to the Italian media, a woman, along with her husband and son, was traveling when they were caught by a storm. Before they could get back to the car, a lightning struck him and threw him a few meters into the air. Storms, storms, floods and landslides have claimed at least 18 lives since last week in Italy. It was especially serious in the province of Belluno in Veneto. Angelo Borelli described the situation as apocalyptic of the civil defense there. Many places were without electricity and water, more villages were cut off from the world. Weather warnings are still applicable to Sardinia and Sicily, according to the German news agency dpa.